Search all homes for sale, just like an agent. Our free, one step registration allows you to bookmark your favorite houses, save search and receive emails as soon as new homes in Bella Terra come on the market. The neighborhood of Bella Terra is made up of two divisions namely Salano and Palazzo. Homes in Bella Terra are constructed on deep oversized lots which range in size between 1,632 square feet and 4000 square feet with at least 3 bedrooms, 2.5 bathrooms and 2 car garages. 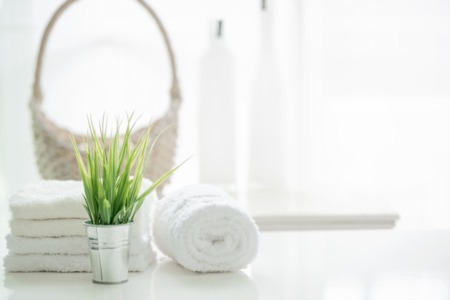 Homes in Bella Terra community are popularly known for their interior finishes which include granite countertops, ceramic and wood flooring, vaulted ceilings, walk-in closets, stainless steel appliances, crown molding French doors, private swimming pools andfully stocked summer kitchens. Bella Terra offers resort-style amenities including clubhouse, fitness center, lighted tennis and basketball court, children pool, children playground, heated outdoor pool, BBQ area, and children playroom. Bella Terra Clubhouse (Club Bella Terra) is a perfect venue where residents host their desired events including private and community events such as birthday parties, family reunion, and club meetings. Bella Terra state-of-the-art fitness center offers weight training equipment and cardiovascular equipment to help residents keep shape. Residents can also go for a bike ride and quick jog on the bike paths that surround the neighborhood. 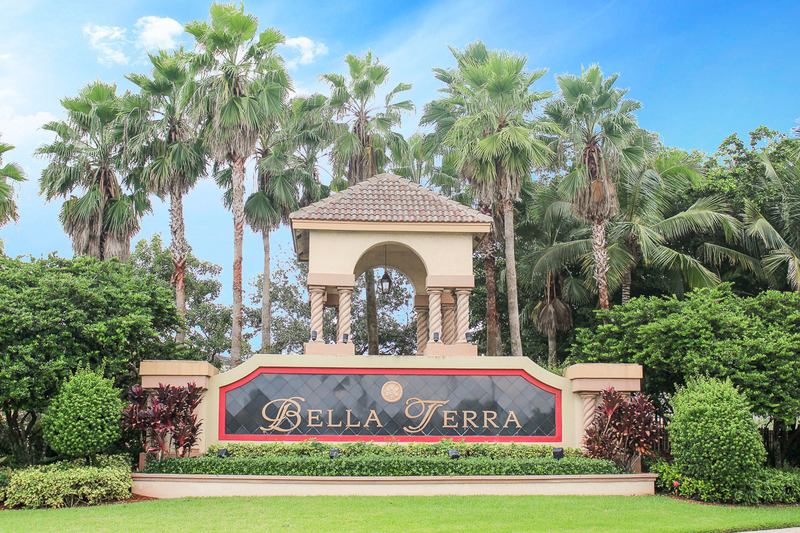 Bella Terra is also perfectly situated just off 441 to allow easy access to high-end shopping venues including Nordstrom and Macy’s located in Wellington Green Shopping Center, CityPlace outdoor shopping and more. Bella Terra is also located close to many attraction points such as the Kravis Center, Norton Museum of Art, International Polo club for world-class polo experience, the beaches, and Palm Beach Zoo.